This little list I have compiled is mostly stuff I have in my own kitchen or have used at some point, but don't have in my kitchen...yet. Prices will range from inexpensive to expensive, but I feel they are worth the investment. Let me know what you think in the comments, what is your favorite kitchen tool? 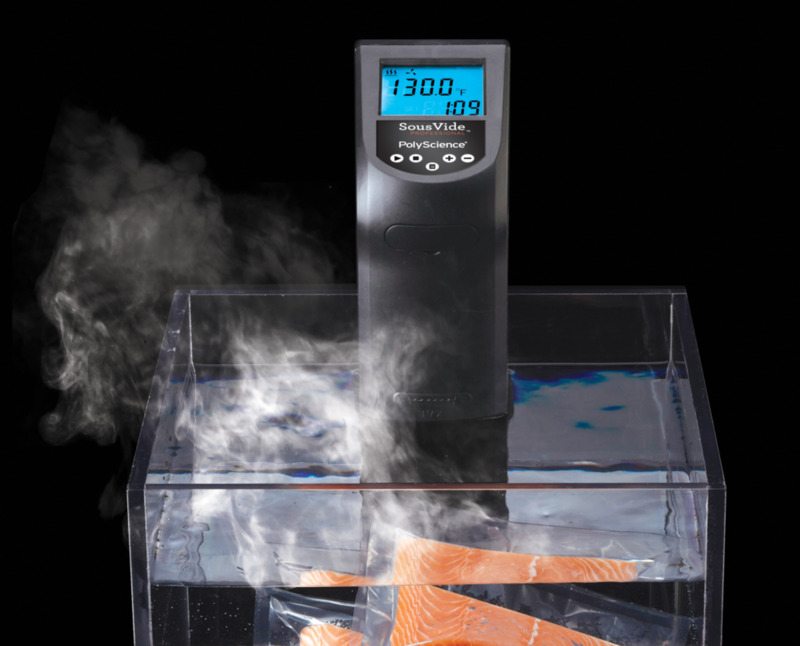 SousVide Supreme, which is classified as a water oven. It is a metal box that holds the water and it heats and maintains the water to your desired temperature. Both of the machines work fantastic and have a solid build quality delivering superior sous vide results. If you haven't tried food cooked sous vide you are definitely missing out! Both of these machines range between $400-$500, but totally worth the price in my book. This machine can be classified as a kitchen work horse. It just does it all and deserves a spot in anybodies kitchen. I have had this same food processor for a long time and it has been through a lot of abuse. Not once has it given me problems and it always delivers exactly what I want. Chop, puree, shred, slice, knead dough....there isn't much that this thing can't do. 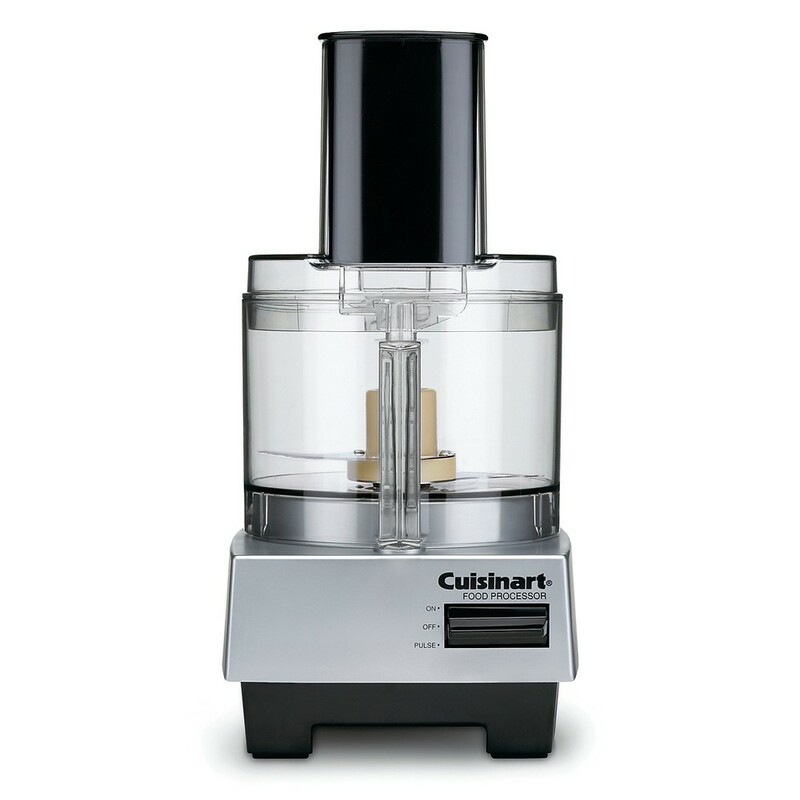 Highly recommend buying one for your kitchen, specifically the on by Cuisinart ($99). Keeping with the theme of precision, every serious cook needs to own a kitchen scale, especially for baking. Think about it, 1 cup of water is not going to be the same as 1 cup of flour, which in baking can completely ruin a recipe. Not only does a kitchen scale give you the perfect measurements, but it also makes life easier. You can just place one bowl or pot on the scale and measure out each ingredient into the container, zeroing after each addition. You don't have to use every measuring cup and tablespoon/teaspoon in the kitchen anymore! 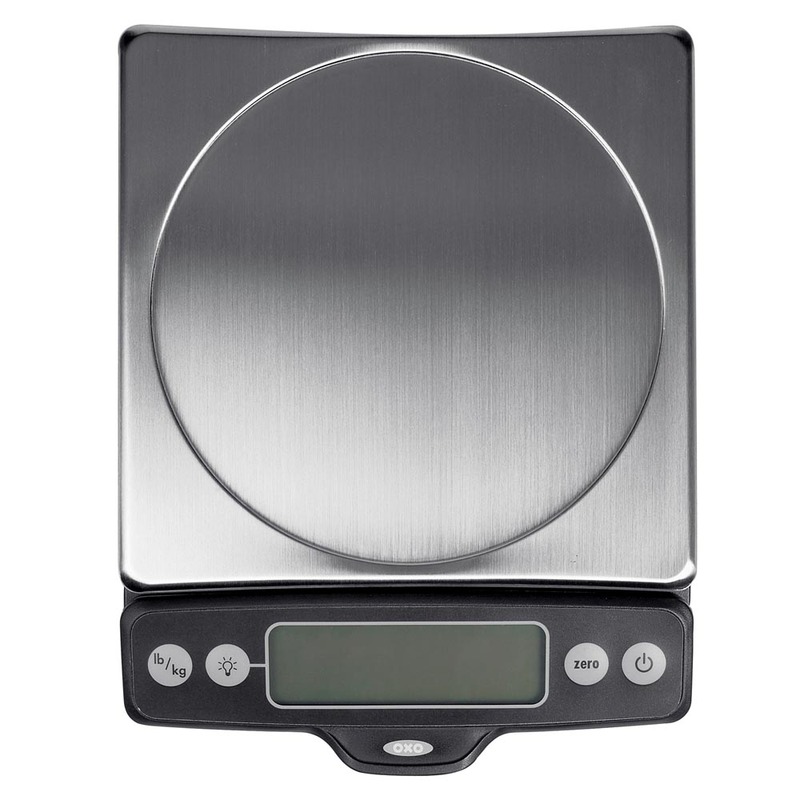 Check out the 11 lbs OXO Kitchen Scale ($50) and for smaller quantities check out the Extreme-Precision Digital Scale over at Modernist Pantry ($25). If you are a pizza lover, this one is a MUST. For years, I have become very frustrated over the results I was getting from making pizza at home. Sure they weren't bad, but they weren't perfect. Finally, somebody has come up with the best solution yet, a 15 lbs piece of steel *man grunt*. Just throw this puppy into your oven, crank up the oven as high as it will go and you'll be popping out pizza's faster than you can say Amoré. Pick up your Baking Steel ($79) today. If you don't own a Crockpot yet, you seriously need to get with the times! Or you just need to visit my Grandma's house because she has about 20 of them in her basement. Nothing beats throwing a bunch of stuff into a crockpot, plugging it in, and coming home to amazing smells and dinner all done. There are about 10 billion crockpot recipes out there and they just make life so much easier. Definitely in the top of things you need to have in the kitchen. Right now we have an old, hand me down one that works just fine. But, this is the Crock-Pot ($79.99) we have on our wedding registry. Well I don't necessarily have a stand mixer yet, mainly because I don't have the space for one right now. But, this is the one we decided to put on our registry. I know, I know, it's not a Kitchen-aid. But, I like to be different, I really like Breville appliances, and I just think this stand mixer looks sexier than the Kitchen-Aids. The only downside with the Breville is that they don't have attachments like the ice cream maker, meat grinder, etc. But, I am ok with that, because I honestly don't see myself using those items. The Breville stand mixer has a significantly larger motor, 12 speed electronic control, and what they call "planetary mixing action" which covers 360° of the bowl. Once I get one I will definitely let you know what I think! Breville Die-Cast Stand Mixer ($299.99). Of course this list is mainly kitchen electronics, but that is what I wanted to show because they tend to take up the most space in a kitchen. I could probably write a whole post about the importance of owning at least one really good knife. Then there are also things like cutting boards, pots/pans, etc. that could be talked about as well. Let me know what you think! What are some of your must have kitchen toys? Anything on this list you want to go out and buy?? Let me know in the comment section below!